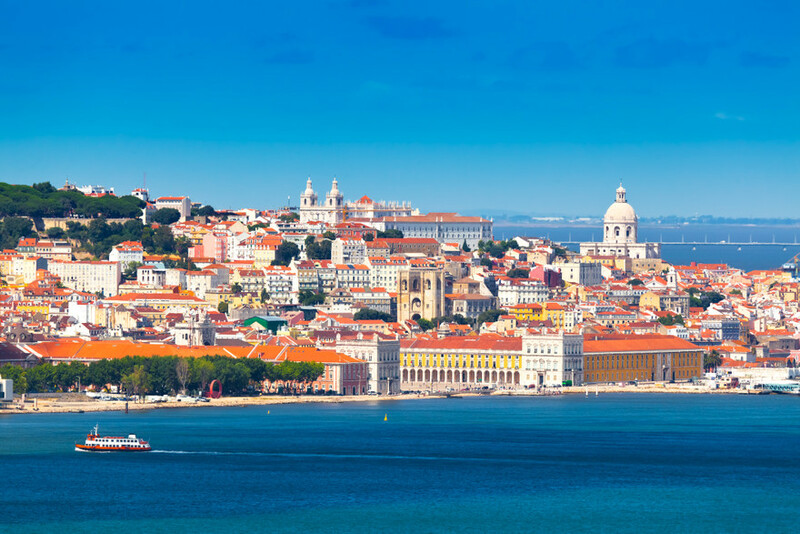 Tour the wonderful sites and coastal landscape in Lisbon before proceeding to see the other alluring places in the country on Portugal tours. 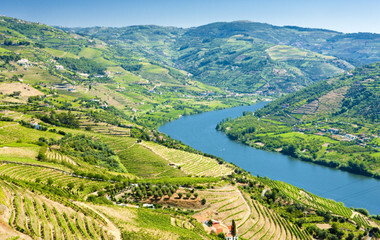 Explore historical sites in Porto and Coimbra. 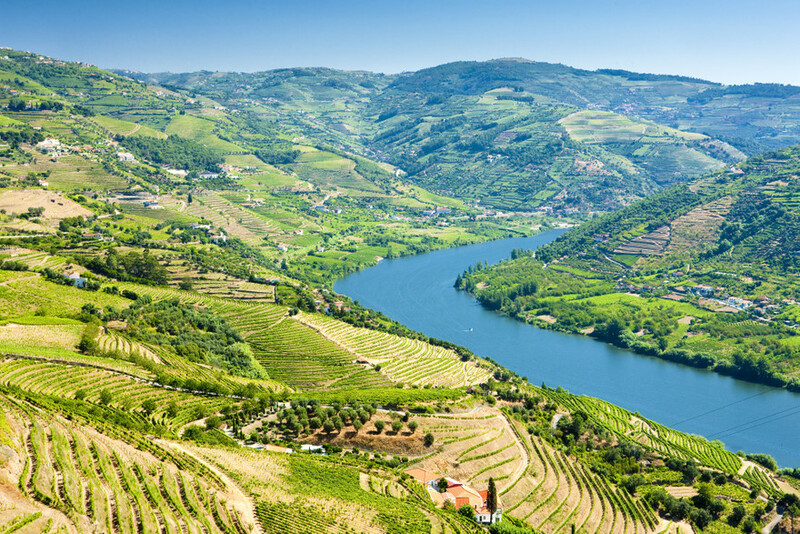 Make your way to the vineyards of Douro Valley and stop at villages and wine bars. 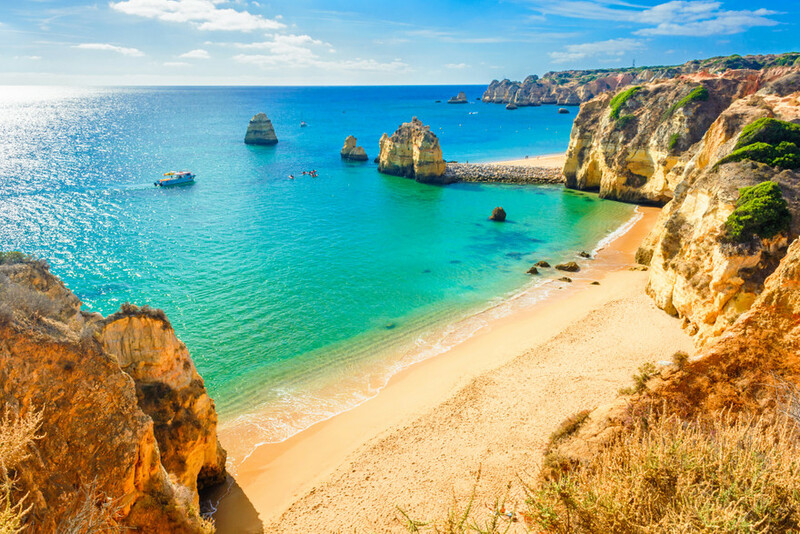 Soak in the culture, enjoy the food and laze on the beaches in Portugal. 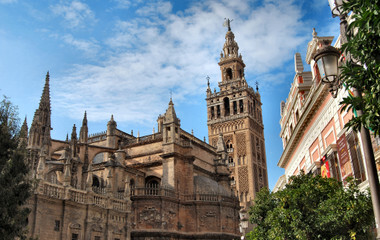 Go on Portugal tours to see medieval sites, visit beaches, eat tasty food and enjoy the warm hospitality of the locals. 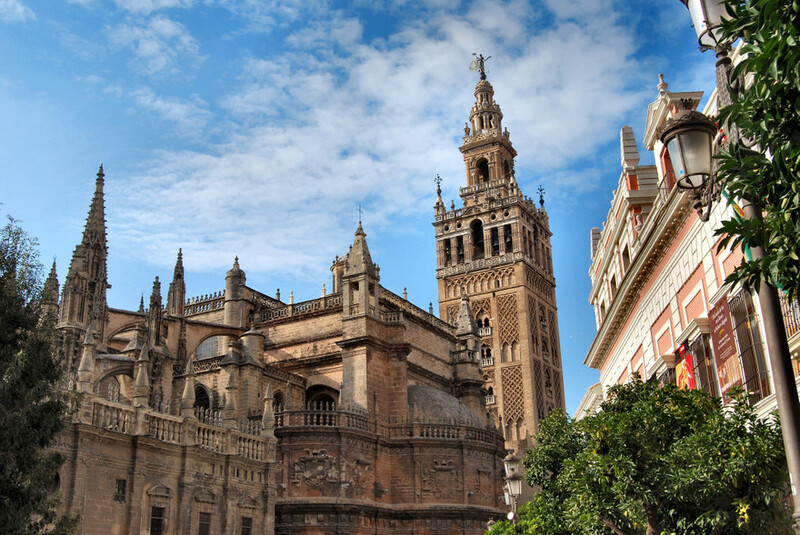 A world of golden beaches, captivating cities and fascinating history await those who want to travel Portugal. 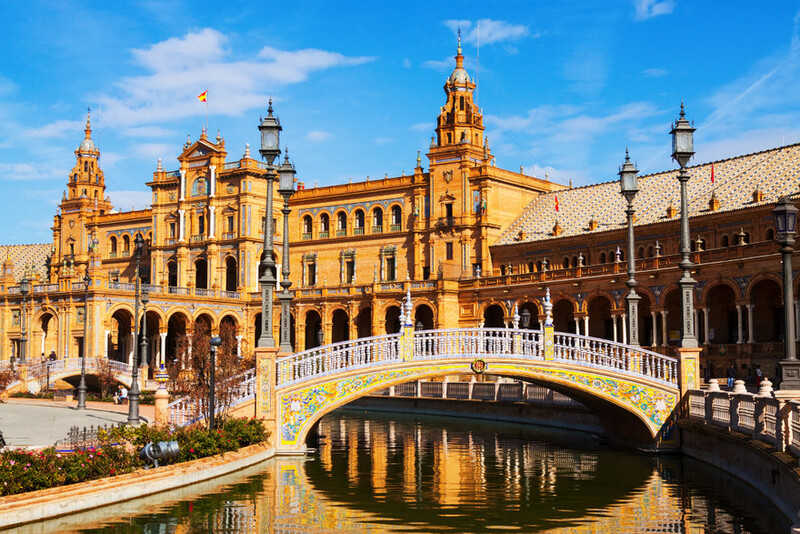 Taking claim to some of the most famous music styles, spices (piri-piri), wines and charming scenery that Europe has to offer, traveling to Portugal leaves its mark on any visitor. 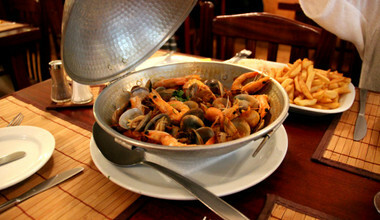 Portugal, like neighboring Spain, is a great place to enjoy the finer things in life. 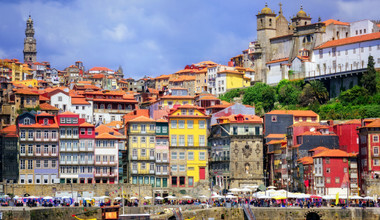 Relax for hours over a delicious 3-course meal, wash it all down with some of the country's famous port wine and then take a stroll down the quaint alleyways of Porto or Lisbon's cobblestone streets. 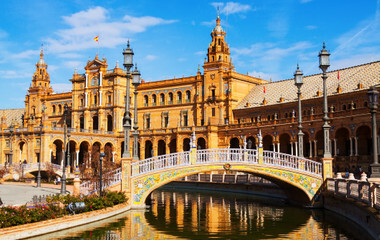 Elsewhere you'll find Portugal offers an endless selection of beautiful, old-world villages and the ubiquitous charm of leafy plazas and friendly locals. A trip to the home of Port – Porto (Oporto), will literally take your breath away, as you ascend to an array of scintillating viewpoints that punctuate this gorgeous river town. 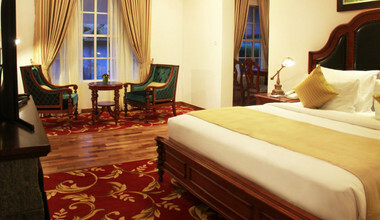 Stay in a boutique hotel in the art quarter and spend the evening relaxing and savoring every last drop of your tasty port. During the day, participate in a walking tour of Porto and gaze at baroque churches with their meticulous and colorful tile designs. Cross the bridge to the quieter side of town and catch a sun-drenched glimpse of the whole city whilst the sun is setting. 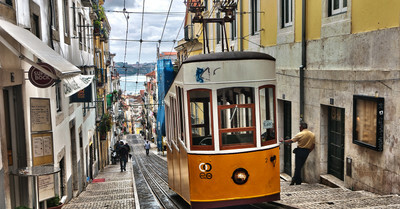 While Lisbon (capital) may not be as romantic as Porto, it makes up for it in its endless options of cool hangouts, whether it’s an atmospheric cafe, a traditional Fado bar, an ambient restaurant or a lively nightclub packed with university students, if you visit Lisbon on your holidays you won’t run out of things to do. 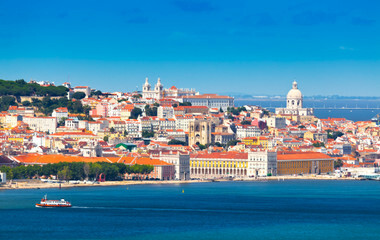 It is here, in Lisbon, where any vantage point across the city will provide you with that all-important vivid orange glow that the city has made its name for. Just outside of Lisbon is the magical town of Sintra, where fun-loving pilgrims head to view the quirky architecture looming over magnificent hillside landscapes. A world of true fantasy. Portugal tours in the summer are essential, mainly for the sun and the dazzling beaches. 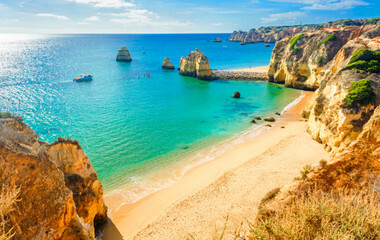 A trip down to the Algarve in southern Portugal will offer the perfect family holiday, or, if alone, Lagos provides unforgettable beach parties. It is not only beaches that attract sports enthusiasts to Portugal however, with a selection of some of the worlds best golf courses, the allure lies in its lush vegetation and well-maintained sports complexes. A city that is not quite as popular as others but beautiful in its own right is Evora, a UNESCO world heritage site located in the center of Portugal. Because of the consistent, year-round warm weather in Portugal, there is not a month of the year when it doesn’t host excited visitors. 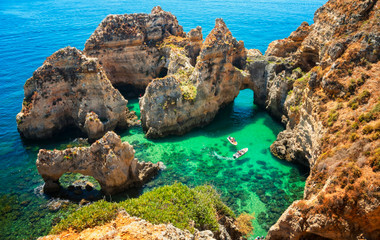 For soaring heats and packed beaches then the best time to visit Portugal is during the European summer months of June/July. The rest of the year, Portugal has very comfortable weather, perfect for golf, beach and wine tours. Portugal’s geographical location is the alleged reasoning behind chefs around the world finding the Portuguese fish the most delectable. Portugal’s east coast, lining the Atlantic ocean, purportedly nurtures the fish in such a way that by the time they are prepared to eat they are hard to match elsewhere for the taste they have acquired. When you are finished with main (because let’s face it, you are going for a fish main), then Portugal also prides itself on its deserts, usually in the form of pastries, cakes, and tarts. The ubiquitous custard tart is a traditional favorite for a clear reason: Scrumptious and addictive. Portugal has adopted an absolute gem in their traditional Fado music, a melancholy genre that ostensibly derives from poor Portuguese people many years ago. Nowadays, Fado is celebrated as one of the most unique, rich and meaningful brands of music in Europe.